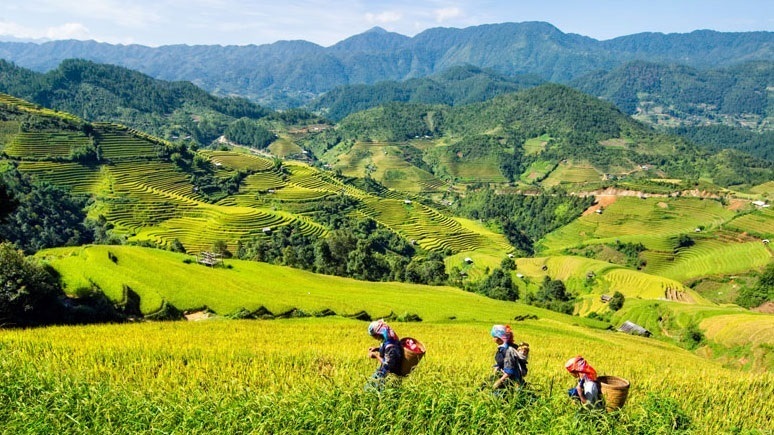 This is a perfect combination between trekking and learning more about the indigenous cultures of the local people in hill tribes in Sapa. If such the outstanding spots like as Y Linh Ho - Lao Chai - Ta Van village - Giang Ta Chai - Supan are known as the peaceful rural regions with full of the spectacular and gorgeous wonders, the fresh air, the unique culture with numerous of the ethnic minority groups like Hmong and Dzay, especially, the warmest welcome of the locals that will help you to enjoy trip happily with a wide range of excited activities and the unique experiences. 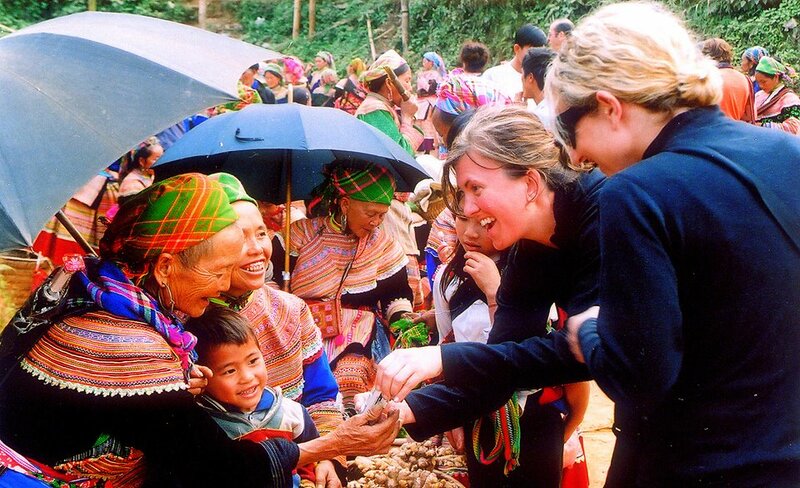 Meanwhile, a visit to Bac Ha Market will be a extremely interesting itinerary at one of the most famous markets in Sapa. A colorful space of the various clothes that are worn by the residents is beautiful enough to hypnotize you at the first time you set the feet here. Here is the place where everyone can buy or sale something useful in the daily life. 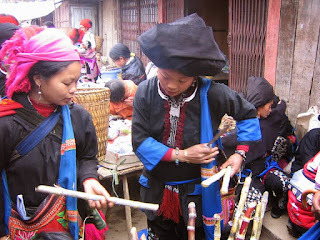 There are many products created by the locals like as brocade clothes, cloth, .... Many local people can speak English well here, so this is also chance to you can speak to the local people about the indigenous cultures, as well as the habits in their daily life. Surely, enjoying the delicious meals and the good wine will be the indispensable experiences here as well. Tag: Sapa Easy Trek And Bac Ha Market (Sunday) Tour 3 Days, Sapa homestay tours, Sapa Markets Tours, Sapa trekking tours, Sapa Walking Tours, Vietnam Package Tours.